iDancehallReggae.com::Caribbean Lifestyle Media::: BUZZ: Toi Gichie and Konshens "ALL NIGHT PARTY"
BUZZ: Toi Gichie and Konshens "ALL NIGHT PARTY"
Toi Gichie & Konshens are hot and out with a new summer hit single "All Night Party" which was premiered on Zj Liquid's popular Wednesday afternoon radio show, "Fresh 2 Death" on ZIP 103 FM on Wednesday May 19, 2010. Listeners immediately went to popular social networking website's Twitter & Facebook to express their excitement about the song. The Dancehall Reggae sensation Konshens fused with the fresh on the block Toi Gichie is a wonderful fusion of creativity, as their equally unique vocals & styles blend to deliver a single that is guaranteed to rock the airwaves & dancehall. 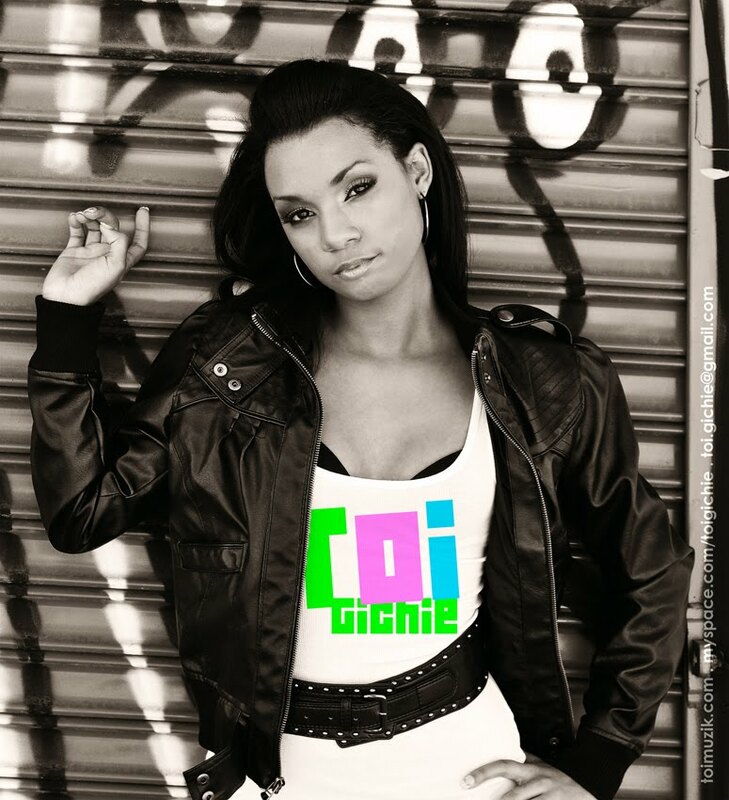 When approached by Alca Traz of Rockwildaz, who is Toi Gichie's management team to do a remix, Konshens was happy & willing as he felt that what Toi has to offer is new and fresh and she has the potential to do well and cross over onto the international market. "Music A Give Us The Love" says Konshens, "The Crowd Just A Rock & A Dip So" says Toi on the single which describes the overall vibe delivered. It's a party / feel good song, raving and partying "From Sun Up to Sun Down" having fun. Produced by UIM Productions, recorded & remix mixed by Sean of Calibur Entertainment, this single is expected to bring a whole new vibe to the dancehall at a time when times are rather challenging and tense. So get your "Raving Lotion" and lets have a "All Night Party" with Toi & Konshens this Summer. Will there be a music video soon? We are not sure but like this remix, anything is possible.